Your smile is one of your most important features. At Midland Park Family Dentistry, Dr. Caramico and his team pride themselves on creating beautiful smiles for their patients. From subtle changes to major makeovers, Dr. Tony can perform a variety of cosmetic dental procedures to improve your smile. There are many techniques and options he can perform to treat teeth that are discolored, chipped, broken and/or missing. 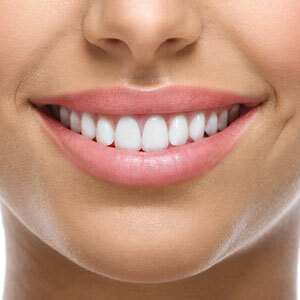 We can reshape your teeth, close spaces, restore worn or short teeth or alter the length of your teeth. If you’re looking to enhance your smile, call our office today! My wife introduced me to Dr. Caramico as he was her childhood dentist. He is nothing short of amazing. He fixed my broken smile before our wedding and has continued to do wonders every time I come in for a check up. As long I live in this area he will be my dentist from here on out. Great staff, easy scheduling, in and out service and a friendly environment and staff that actually cares about their patients.